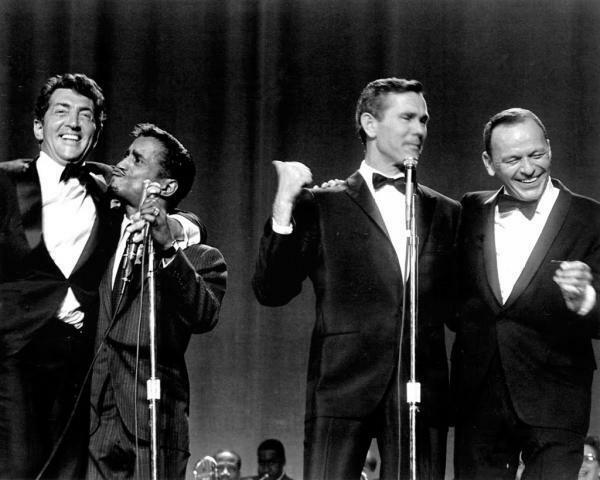 Dean, Sammy, Johnny, Frank. . Wallpaper and background images in the Dean Martin club tagged: dean martin johnny carson frank sinatra sammy davis jr rat pack.